The Norwegian government has modified an original proposal on how to divide up stakes in the Johan Sverdrup field in the North Sea, giving Det norske a smaller stake than originally proposed, it said on Thursday. 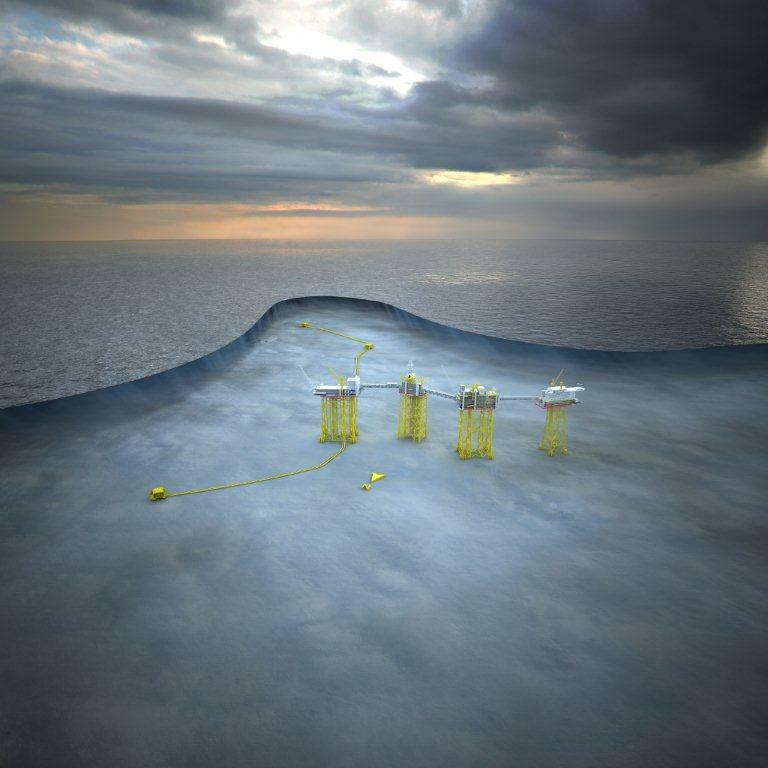 Sverdrup, Europe’s costliest offshore energy project, contains up to 3 billion barrels of oil equivalent (boe) and could operate for 50 years. It is forecast to start production by the end of 2019. Four out of five shareholders, including operator Statoil, agreed in February on how to divide up the project, but Det norske disputed the agreement, asking for a government review. After the government decision, Det norske, controlled by billionaire Kjell Inge Roekke’s Aker, will hold 11.57 percent, down from the proposed 11.89 percent set in February, the Oil and Energy Ministry said in a statement. Det norske had argued its part of the field, one of three licences that make up Sverdrup, has more valuable oil with higher concentration and a greater recovery potential, and lower production costs, and that therefore it should have a greater stake in revenue from Sverdrup’s eventual output. “The difference equates to about 35 percent of Det norske’s current stock exchange value,” Roekke said in April. Det norske has a market capitalisation of $1.45 billion. “We will now study the decision thoroughly before we decide how to proceed,” Det norske Chief Executive Karl Johnny Hersvik said. Det norske said it kept open all possibilities including taking legal action, a spokesman said. State holding firm Petoro’s stake also decreases slightly to 17.36 percent from 17.84 percent, while Lundin’s stake increases to 22.60 percent from 22.12 percent and Maersk Oil’s to 8.44 percent from 8.12 percent. Statoil’s stake remained unchanged at 40.03 percent. The ministry set a three week deadline for complaints.